The Portes du Soleil is one of the largest interlinked ski areas in the world (it has over 400 miles of ski slopes, well-served by 208 ski-lifts all accessible using a single, inclusive card) and includes Chatel, an old farming village, and other ski resorts including Abondance, Avoriaz, Morzine, Les Gets, Champery and Torgan. 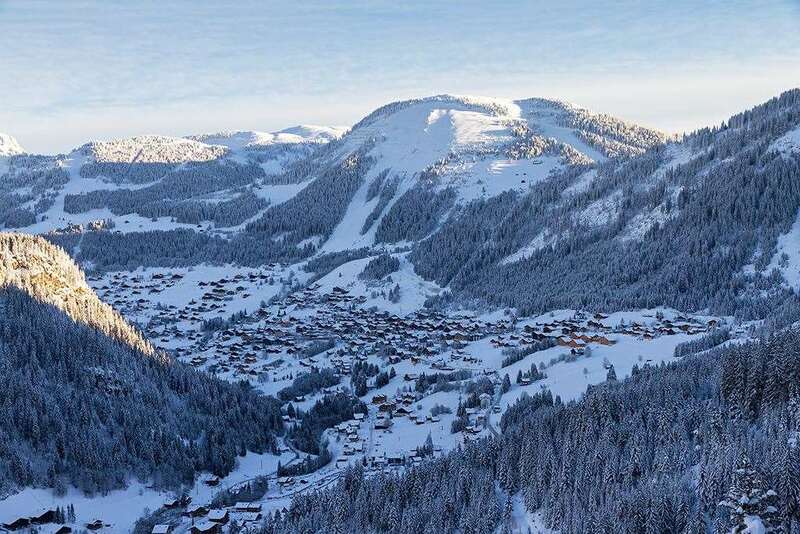 Chatel and the neighbouring resort of La Chapelle have turned themselves into important ski holiday destinations. They provide a good base for skiing the circuit. Situated at the end of the picturesque and rural Abondance valley they are easily accessible from Geneva and the motorway system. Skiing in Chatel is divided into two parts: Super Chatel, offers the best skiing for beginners and links with Torgon, and Morgins and Champoussin over the Swiss border; and Linga, where most of the slopes face north and so keep their snow longer, is a little way out of the village, but has a mixture of advanced and intermediate skiing. From here, or a little further along the valley at Pre la Joux, it is easy to ski to Avoriaz. Situated among the evergreens of Super Châtel, and directly linked by the gondola lift and the new ski-tow "Les Bossons" , the large Rossignol snowpark playground includes differents finest possibilities as a slopstyle, an 800 m run boardercross and an 120 m run halfpipe. 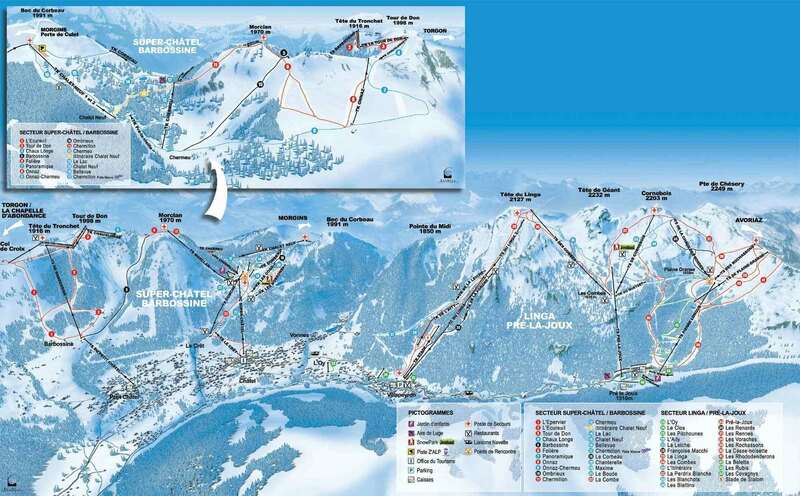 With over 237 snow making facilites in Chatel skiers are guaranteed snowfall throughout the entire season. With a good selection of bars and restaurants and a good après ski atmosphere, ski holidays in Chatel are great for everyone. 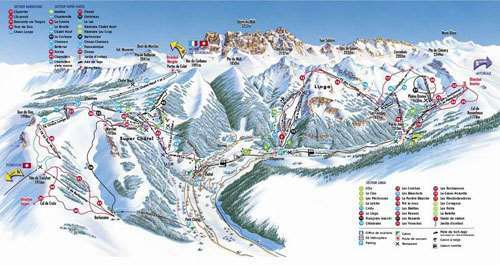 There are many international airports that surround the Chatel ski resort including Geneva (GVA), Berne (BRN) and Sion (SIR) all just a few hours drive away.